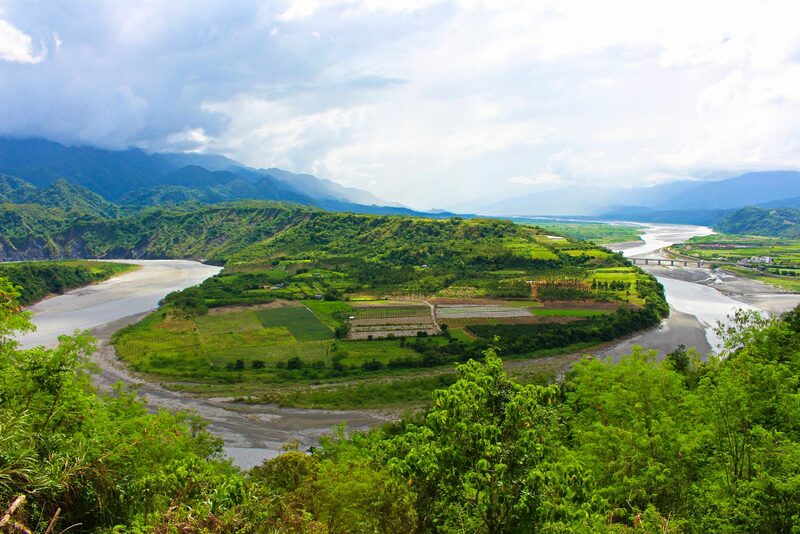 Nestled between the Chungyang (Central) Mountain Range and the Haian (Coastal) Mountain Range in Eastern Taiwan, the East Rift Valley is an emerald treasure in the heart of Taiwan’s most beautiful locale. Driving Highway 9 or Route 193 south through the valley, one can gaze out on the most verdant agricultural vistas in the country. 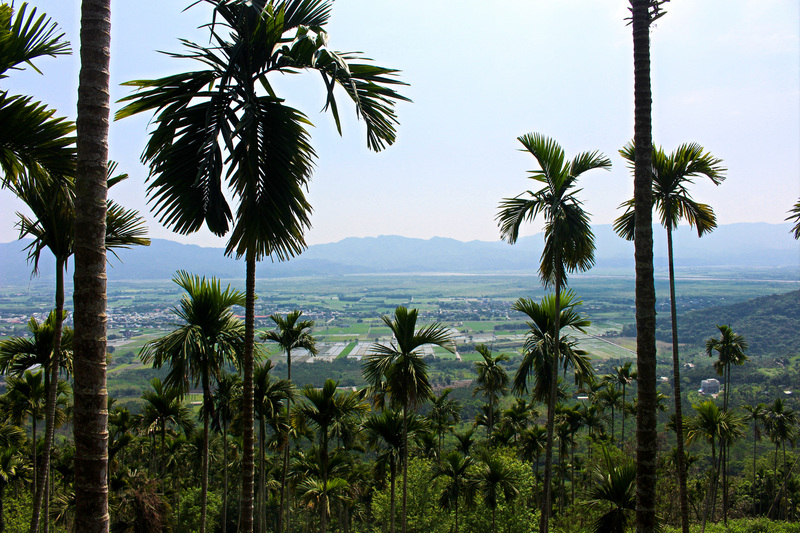 The jutting mountains on either side give way to a green plane patch-worked with vegetable fields and rice paddies. Snaking curls of river cut through the earth, festooning the green landscape with ribbons of blue. Here, you will discover a Taiwan you hardly imagined could exist—a sleepy, rural world of delicious isolation and virgin beauty. Where is the East Rift Valley? The East Rift Valley, also known as Huatung Valley, is located between the Central and Coastal mountain ranges, and is a must-visit location for any tour of Taiwan. 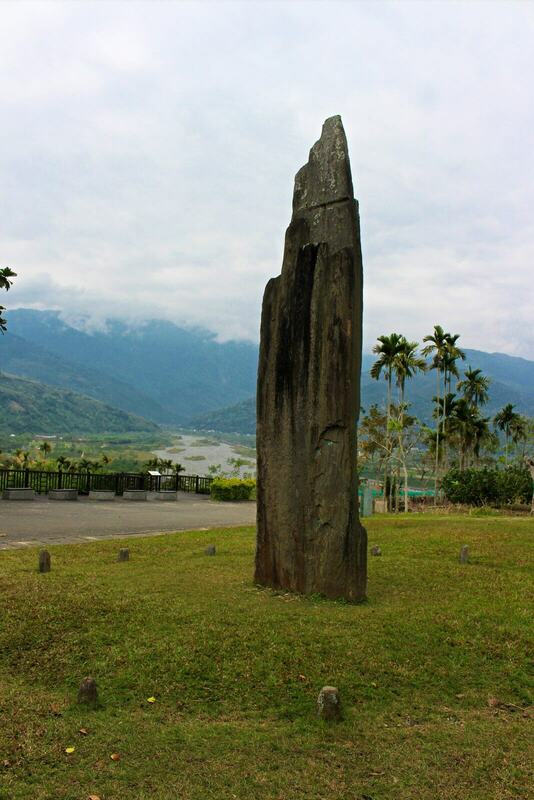 The long valley stretches 160km from Hualien City in the north to Taitung City in the south, making up a respectable slice of Eastern Taiwan. You’ll have plenty of space to enjoy yourself and countless activity options when you tour the East Rift Valley. The East Rift Valley was created as a result of complex tectonic plate movement known as the Philippine Mobile Belt. 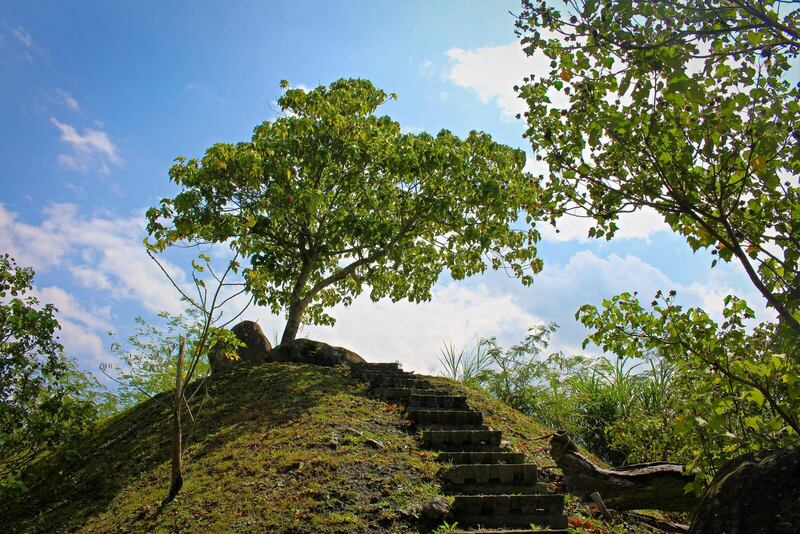 The Valley itself is located on the seam of the vast Philippine and Eurasian tectonic plates. Slowly, inch by inch, the mountains on either side of the valley have been ripped apart from one another. A process which continues to this day. In addition, ancient volcanic activity left behind extremely rich soil, making the East Rift Valley a prime producer of fruits, vegetables, rice and other crops. The result of all this wild geologic action is the verdant East Rift Valley. In the East Rift Valley, there is beauty in every direction and something new to appreciate everywhere you look! From the jutting green mountain peaks to the sweeping sea of golden daylilies, there will be no lack of color and beauty to delight your senses. 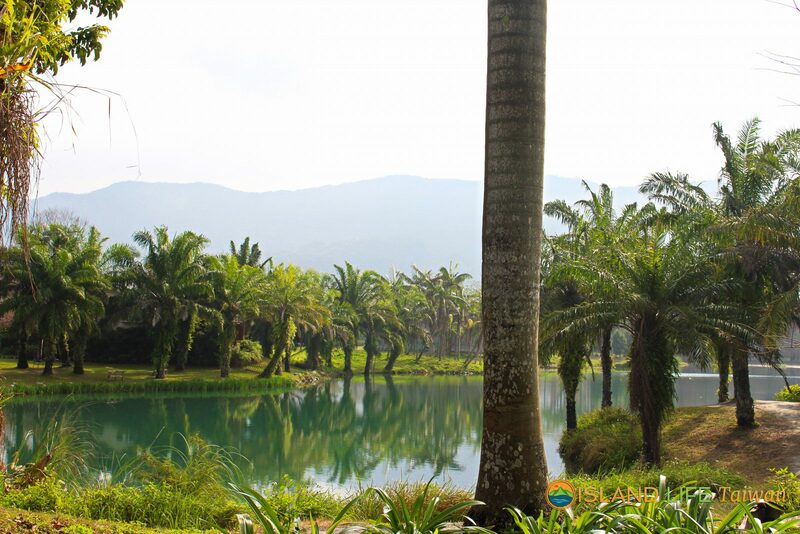 The reflection of the mountains in Liyu Lake, the jungled mountainside locale of Funghuang Waterfall, sunset over the lake in Yunshanshui, and the sight of the misty mountains in the morning will be enough to make you wonder if you’ve entered paradise. Naturally, an uncommon geologic formation like Taiwan’s East Rift Valley is full of surprising natural treasures to enjoy! 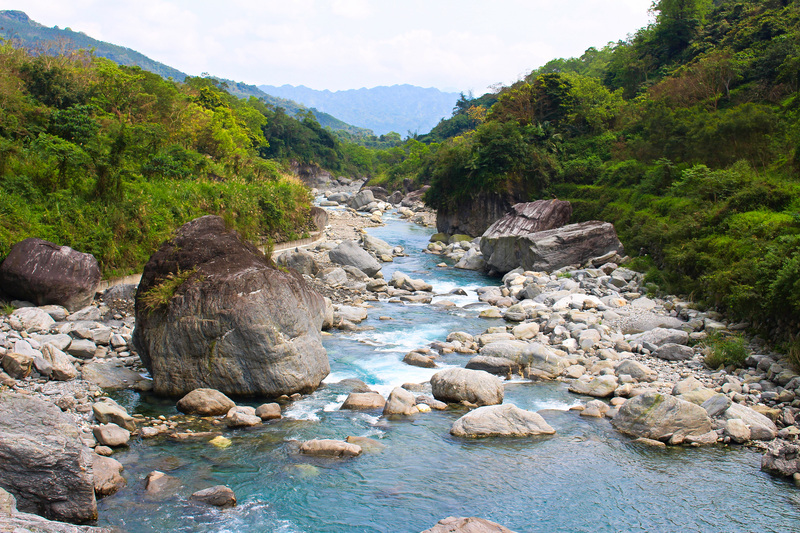 Dotting the valley are numerous hot springs which you can visit and enjoy when you take a tour of Taiwan’s most beautiful valley. 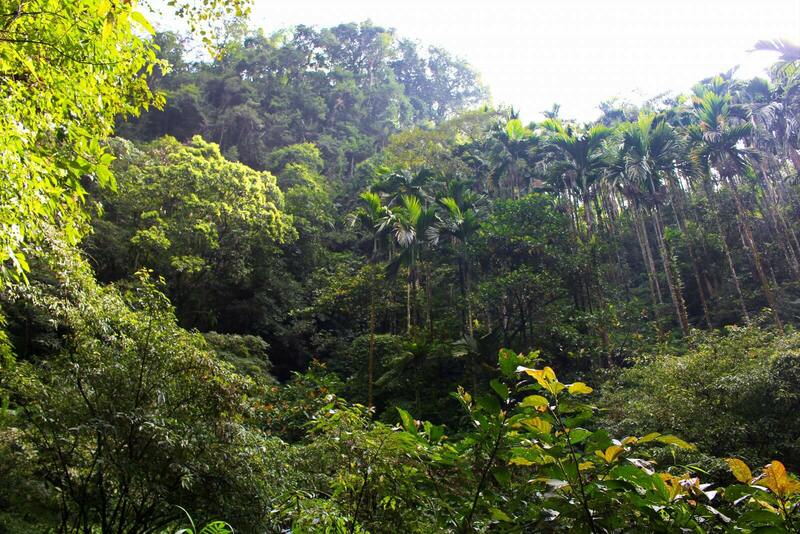 You’ll never run out of things to do in Taiwan’s East Rift Valley! 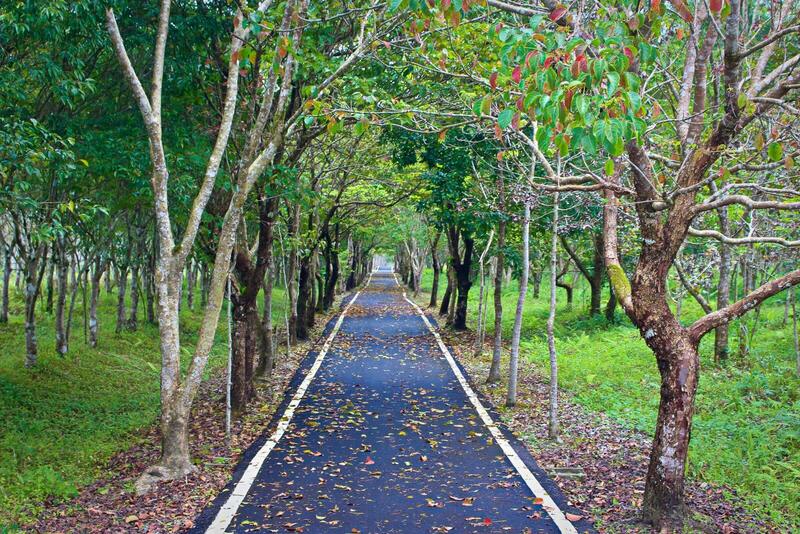 Rent a bike and take a ride in Danong Dafu Forest Park, hunt for pieces of jade in Bai Bao Creek, relax in the soothing natural spa of one of the many hot spring resorts in Ruisui, Fuyuan or Antong, walk through the wetlands of Matai’an Ecological Area, visit the prehistoric Saoba Monoliths or just revel in the beauty of country life in Taiwan. Your tour of the East Rift Valley is full of possibilities! The East Rift Valley is accessible via Provincial Highway 9 or old Route 193. 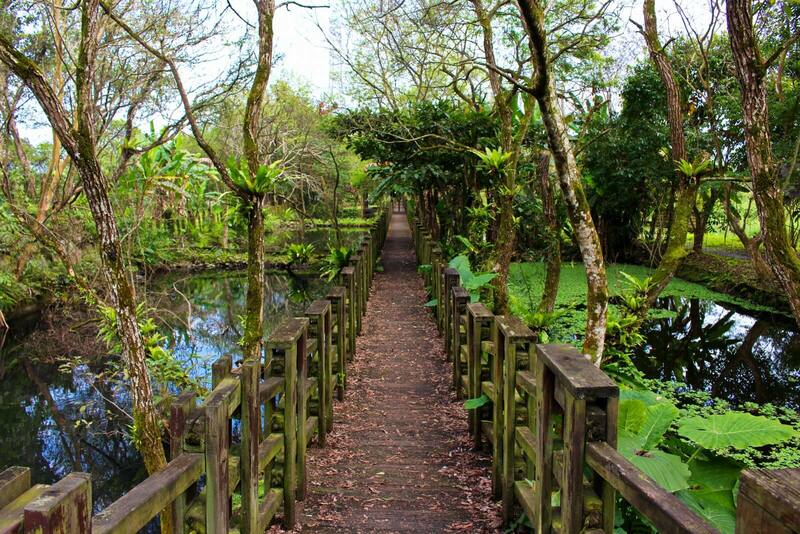 Island Life Taiwan offers a wonderful day tour of the East Rift Valley from Hualien taking you to many of the places listed above. 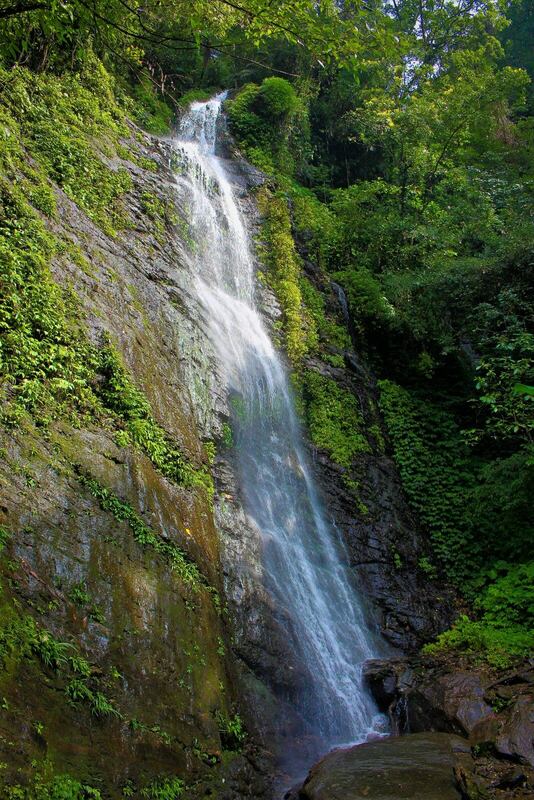 With so much beauty to explore in the East Rift Valley, why wouldn’t you make a day of it!